Part of the fun of visiting Walt Disney World is bringing back a souvenir (or souvenirs) from our trip. And over times, sometimes these single souvenirs evolve into something we begin to collect. This week, we’ll look at our Top Ten Things to Collect in Walt Disney World. From the free to the sentimental, they help us remember our trips, memorialize special events, and, in many cases, add to our (growing) collection. 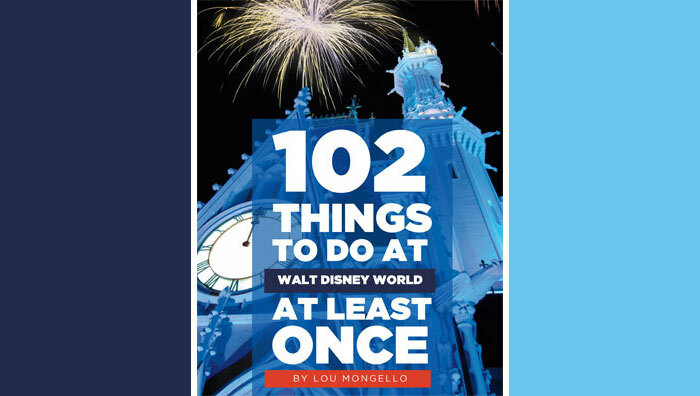 And whether you consider yourself a collector or not, chances are there is one (or more) things on our list that you can (or already do) like to collect when you go to Walt Disney World. 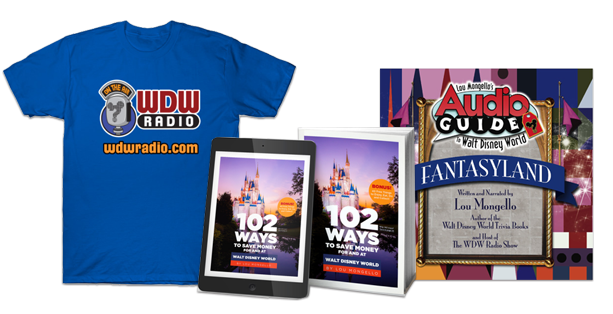 QUESTION for YOU from this week’s show: What do YOU collect from Walt Disney World? Share your thoughts in the comments below or by calling the voicemail at 407-900-9391!